Meatless Mondays: Going Beautiful | Club Dine In! It’s already Monday! I am looking forward to using all of my Farmer’s Market Finds, and making a beautiful salad full of vitamins and antioxidants and then digging into the Saag Paneer I made yesterday. Indian food always tastes better the next day. It’s no secret that fruits and vegetables contain tons of antioxidants that boost your body’s abilities to repair itself. Vainly, lets get to the heart of the topic, fruits and vegetables make you beautiful. All of those fancy creams, lotions and potions that you spend a good portion of your paycheck on, contain vitamins and collagen! Imagine the miracles real, unprocessed, plant-based foods can do for your looks and body. Tighter skin, shinier hair, brighter smile…all by just doing what you need to do to survive-eat (real food)! 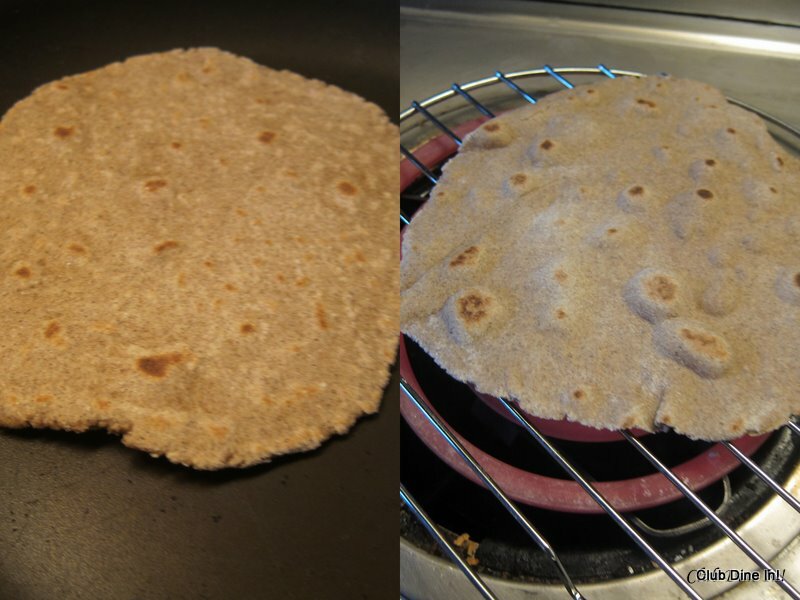 Traditional roti is made with whole wheat flour and rolled very thin making them light, fluffy, and soft. I have used buckwheat flour, since it nutritionally has a higher content of protein (7g) and fiber (7g). If you are used to eating traditional rotis, the taste is something you have to get used to, but the health rewards are worth it. In a mixing bowl, mix flour and salt well. Add oil and mix until all lumps are gone. 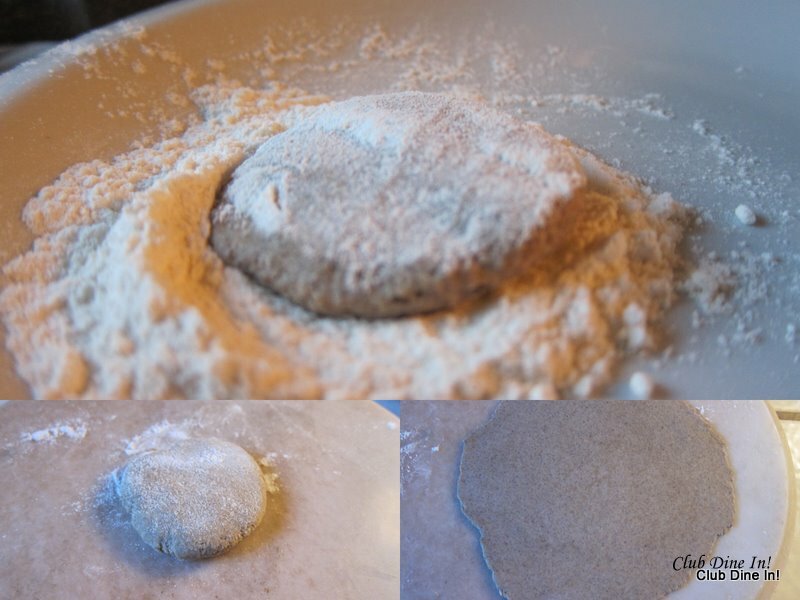 Add water a little at a time to form a soft dough ball. Heat skillet on medium heat. Divide into golf ball size balls. Dip one ball into the all-purpose flour to coat and roll it out into a thin disc. 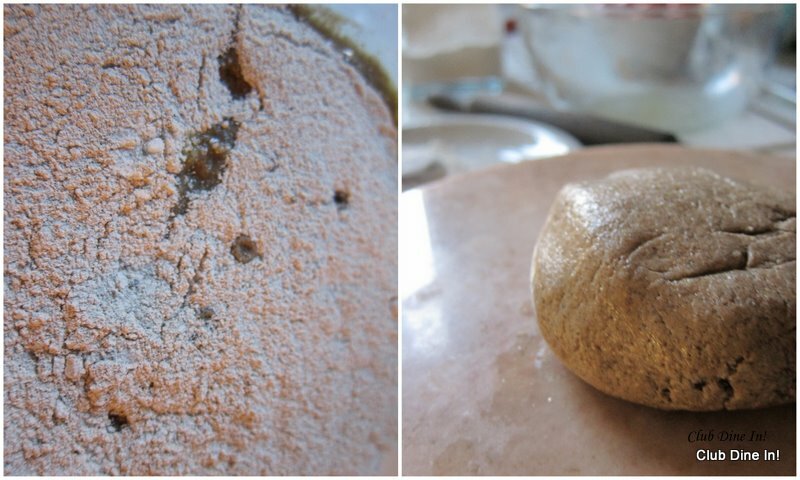 Keep dipping the rotli into the dry flour to prevent it from sticking to the rolling surface. Rub off excess flour from the rotli and place it onto the hot skillet.Flip to the other side once you see bubbles appear on the surface. Allow it to cook for 10-15 seconds. Meanwhile, turn the next stove on high heat, genlty pick up roti with tongs, and place on open flame. The rotli should balloon up and remove quickly. Place the cooked rotli into an insulated container and smear it with ghee/butter (optional) and repeat the process for the remaining dough. Serve warm. 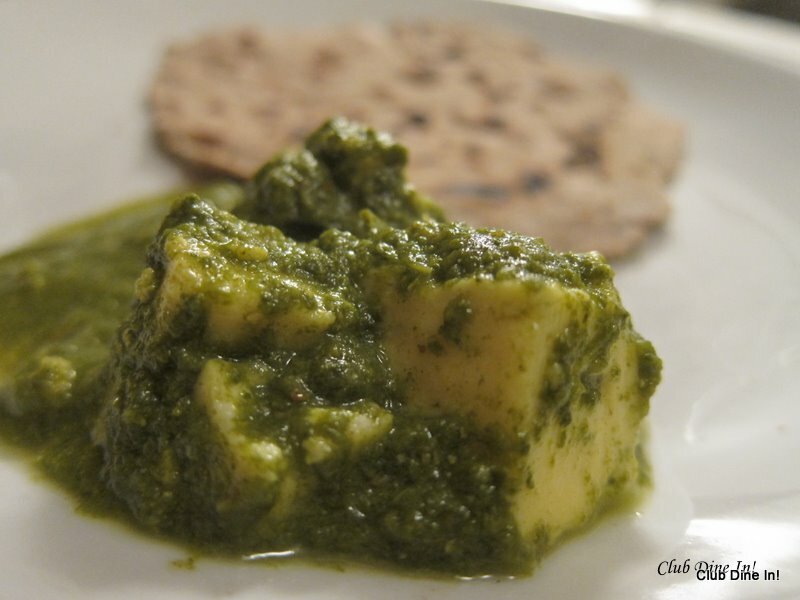 Scoop up the saag with bread, eat with your hands, and enjoy each bite. 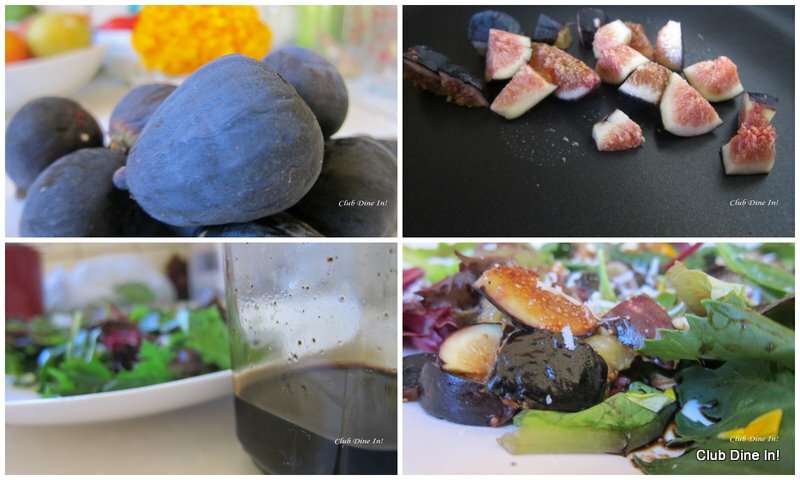 Slice a few figs, heat on skillet (optional) for 60 seconds, toss in with mixed salad greens, walnuts, salt and (fig) balsamic vinegar.